To schedule transportation is always a herculean task for any school. Sometimes, the route may not be common or some times, special needs of some students have to be taken into consideration. That is where the School Bus Tracker comes into use. 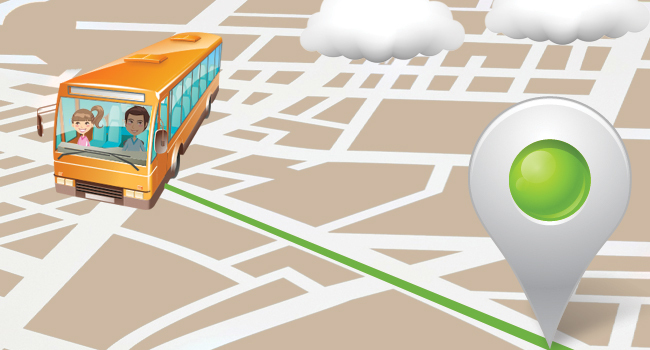 The School Bus Tracker can be used effectively for automatic routing and planning. The software automatically loads student info into the system, thus saving time and reducing manual errors. 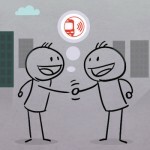 The School Bus Tracker’s interface enables the school authorities to track all activities from a common point. 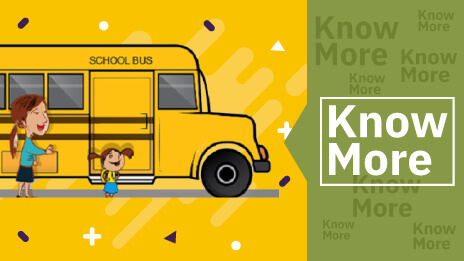 It helps to keep track of school buses and give updates in case of any issues. While routing, the software chooses the most efficient routes with the help of Google Maps. 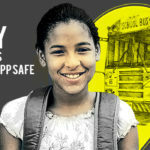 With the School Bus Tracker, the school authorities can easliy choose routes which are safer for the students. With spreadsheets, forms or maps on the display,the School Bus Tracker makes the work easier and smoother . 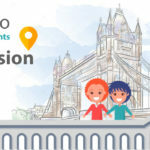 Since there is no one-size-fits-all solution, the School Bus Tracking Software can be customized according to your choice and requirements with the best tools available for routing and planning. 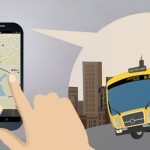 How to Increase Driver Accountability Using School Bus Tracking Software? 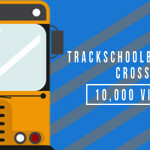 Trackschoolbus Video Crosses 10,000 Views!